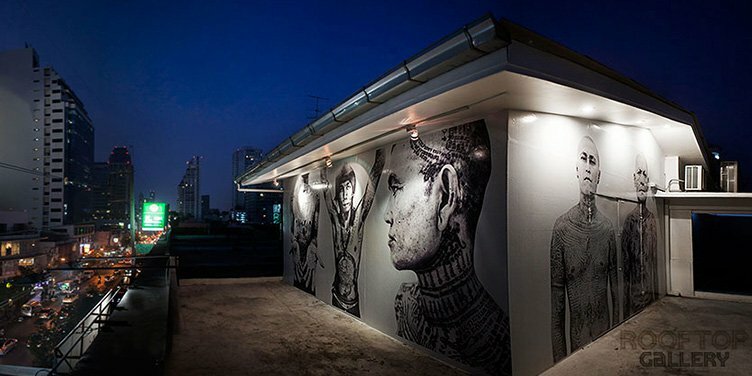 The Rooftop gallery Bangkok has been established by Hossein Farmani, the Farmani Gallery in 2003 as a contemporary photography gallery space to carry on his passion for discovering, collecting and sharing photo-based artworks. 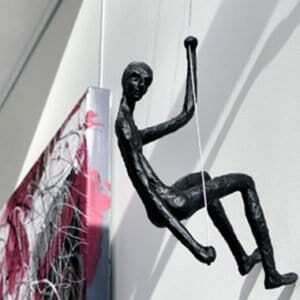 The Farmani Gallery is a perfect complement to Hossein Farmani’s many other photographic endeavors. In 2012 Farmani gallery established at Le Leela Hotel and the Rooftop gallery in Bangkok, in order to showcase the international work to Asian markets and discover great Asian photographers.